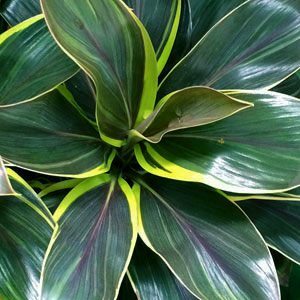 Cordyline plants are grown as foliage plants and a huge variety are readily available for sale online. These have become a ‘must have’ landscape plant, colorful foliage and versatile they are a fantastic addition to the garden. Foliage colours are becoming much more diverse, red, pink and many striped forms. In Australia Queensland is the ideal climate, however these popular plants will also grow well as far south as Melbourne. With a range of sizes and foliage colours available they are a versatile plant for use in landscaping situations. 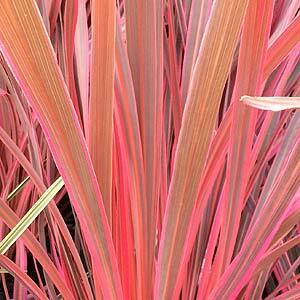 Yes you can buy Cordylines online, they are a relatively easy plant to send by post. Species and cultivars include Cordyline australis, Rubra, Red Star, Red Sensation, Stricta, Red Fountain and Fruticosa. Cultivars such as C. fruticosa Gold Edge compacta pictured above are becoming increasingly popular. These are increasingly popular with both landscapers and in the home garden. Great planted in a lightly shaded warm spot where they provide great colour, foliage ranges from green through orange and red to pink along with variegated forms. Cordyline varieties,include a variety of growth types; tall, medium, low and miniature. The attractive Red Cordyline ‘Red Star’ will grow to 2m ‘Cordyline australis’ will grow to 8m. The Pink variety ‘Pink Diamond’ is a popular cultivar as in ‘Pink Sensation’. C. australis is the New Zealand Cabbage Tree. Slow growing to 10 – 15m+ depending on conditions. Also known as the ‘Grass palm’. However it is the cultivars and ssp. that are the most popular, many smaller growing.